Your bicycles will arrive at Palazzo Margherita on the morning of your tour. The day’s route crosses the Basento Valley to arrive at San Teodoro Nuovo. 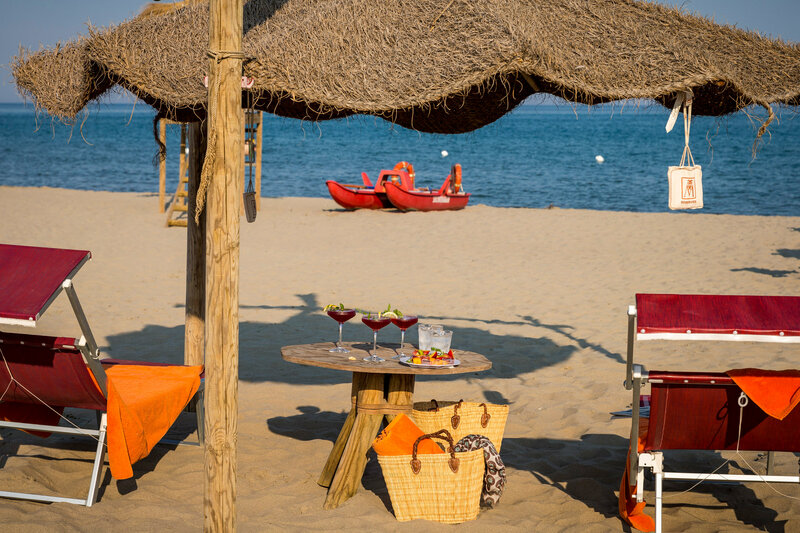 From there take a leisurely ride through orchards and along country roads and pine forests to reach our beach club. Its large sandy beach extending along the cobalt-blue shores of the Ionian Sea is sure to make for a perfect day by the water. We provide bike rental, transfer back to Palazzo Margherita, maps, and a picnic lunch of traditional local food prepared by our chefs. Take a trip through the Matera plateau to discover the rock civilization secrets and wildlife heritage. Enjoy a pleasant walk in the Park of the Rupestrian Churches with a professional guide. The park features prehistoric caves, rupestrian monastic settlements, and prehistoric settlements. The flora of the regional park of the Murgia Matera includes 1,200 botanical species, or about one sixth of the national flora of Italy and one third of that region, which is a remarkable number for an area of that size. We provide a picnic lunch in the Park of the Rupestrian Churches with traditional local food prepared by our chefs. 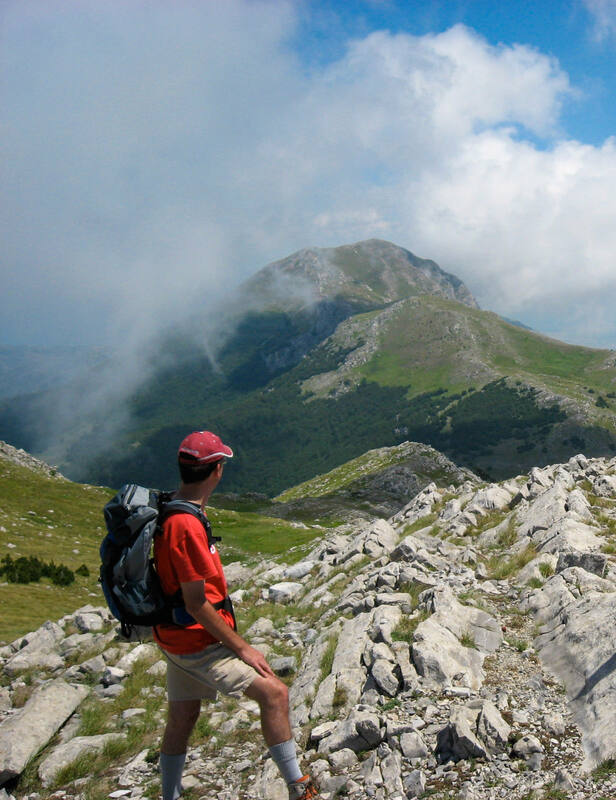 Enjoy Nordic walking in Pollino National Park, the largest protected area among the most recent parks of Italy. 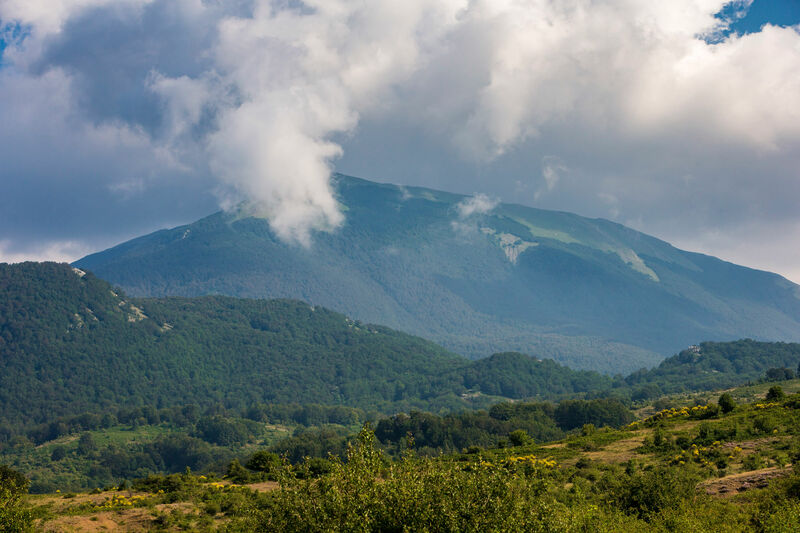 The park acts like a rocky curtain separating the region from the rest of Italy and has the richest repository of flora and fauna in the south. The mountains are covered by forests of oak, alder, maple, beech, pine, and fir. 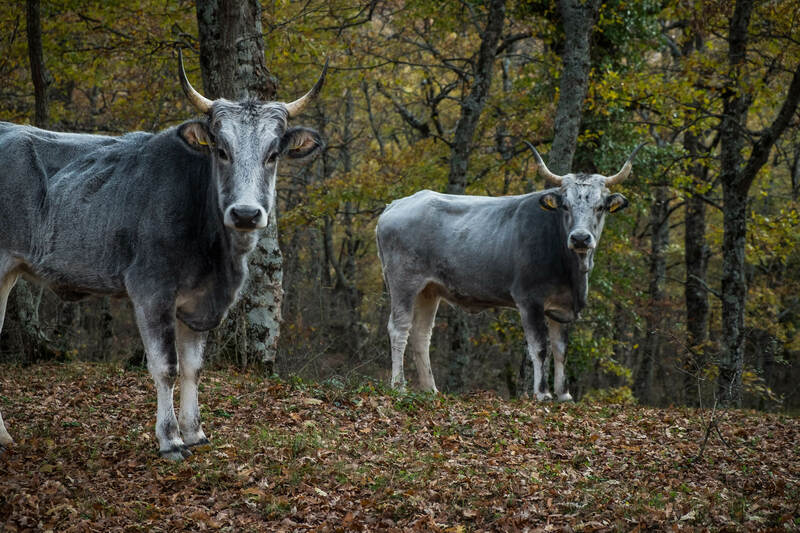 The park is most famous for its ancient Pino Loricato trees, which can only be found here and in the Balkans, with the oldest specimens reaching a height of up to 40 meters. The park is also extremely rich in monuments, archaeological remains, ruins of ancient buildings, castles, fortresses, convents, monasteries, sanctuaries, churches, and chapels. The day’s experience can be completed with an exciting rafting excursion into the gorge of the Lao River that flows within the park. We provide a picnic lunch with traditional local food prepared by our chefs.